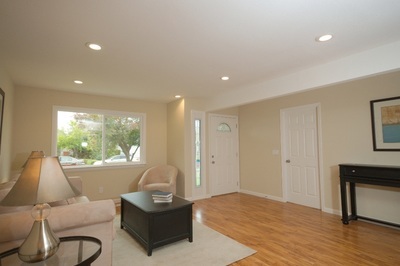 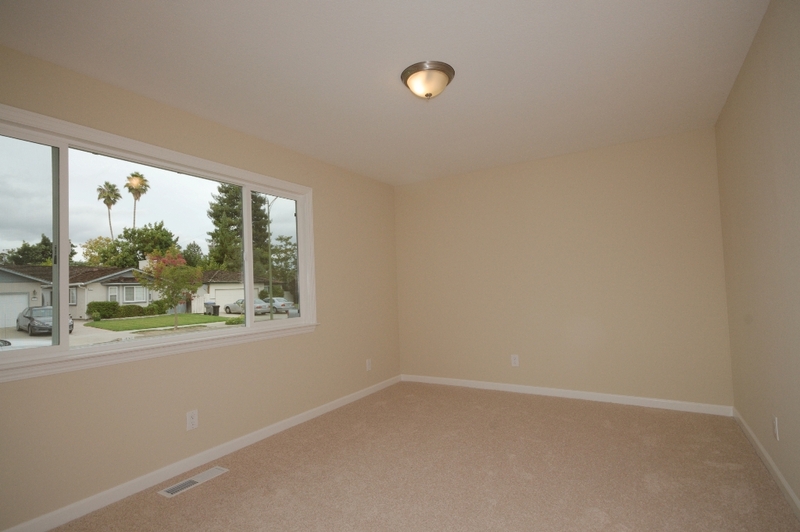 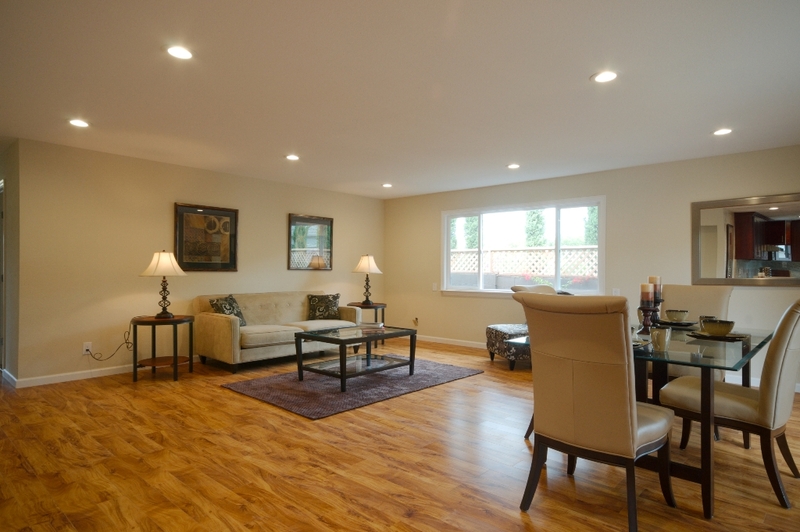 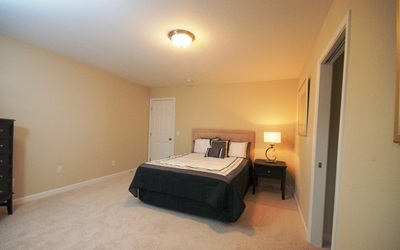 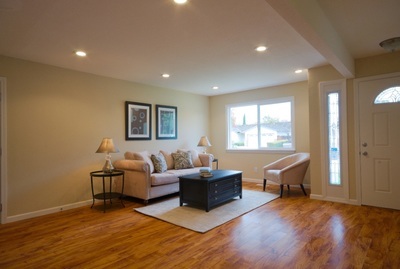 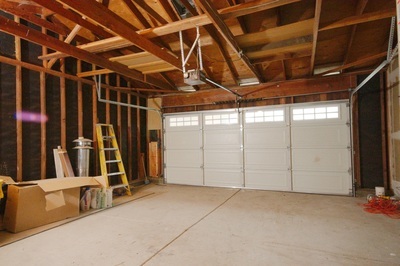 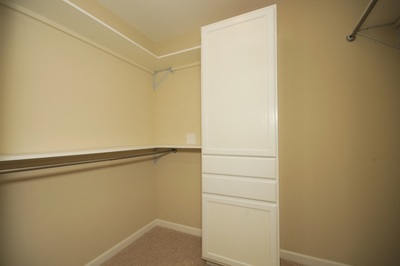 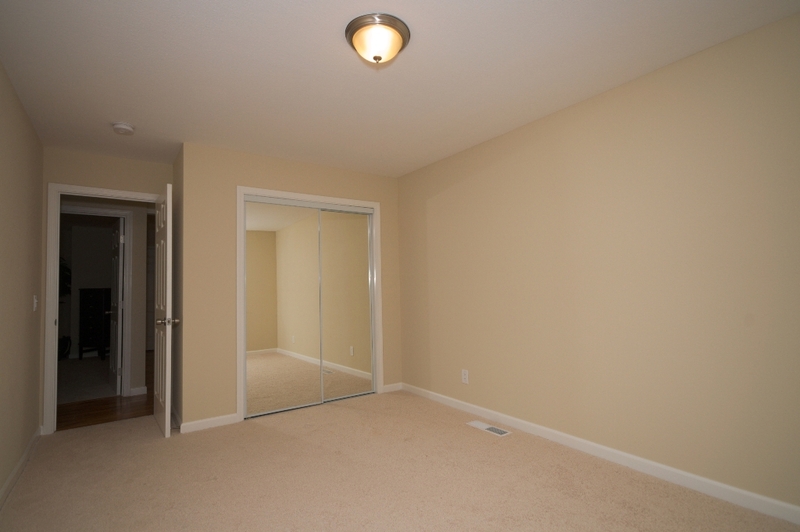 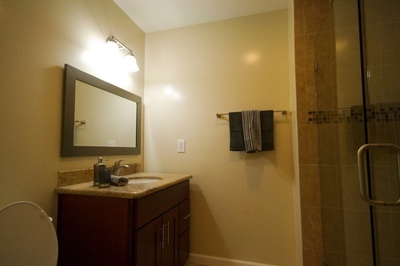 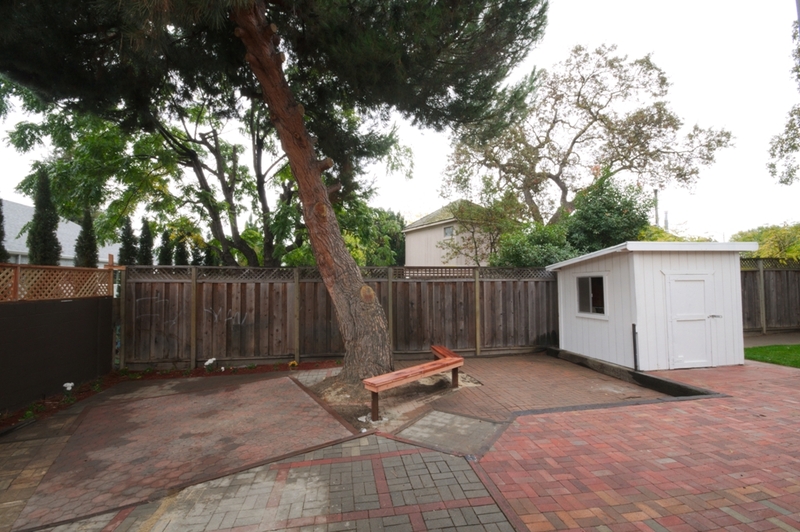 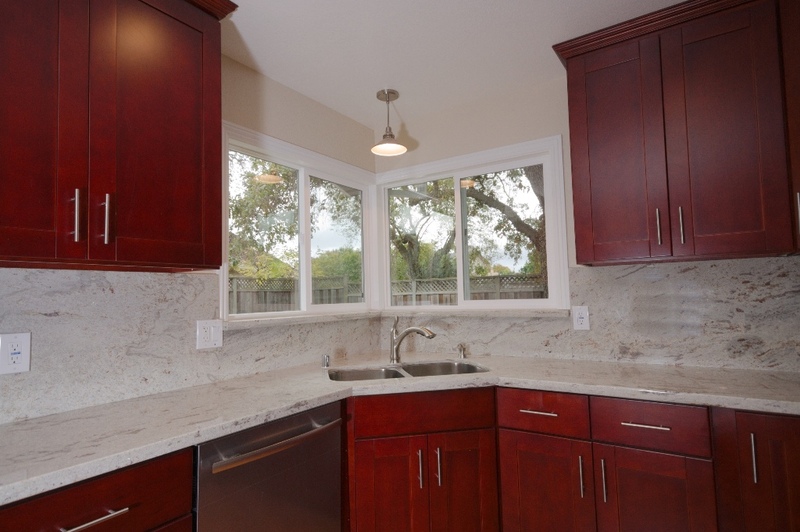 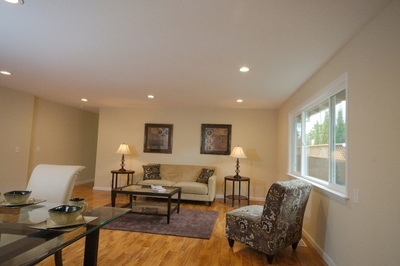 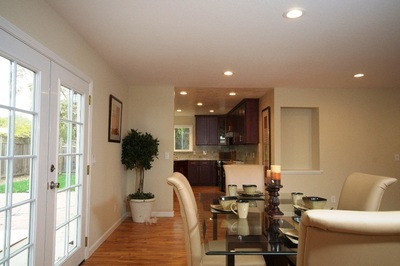 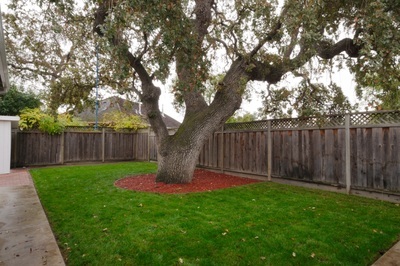 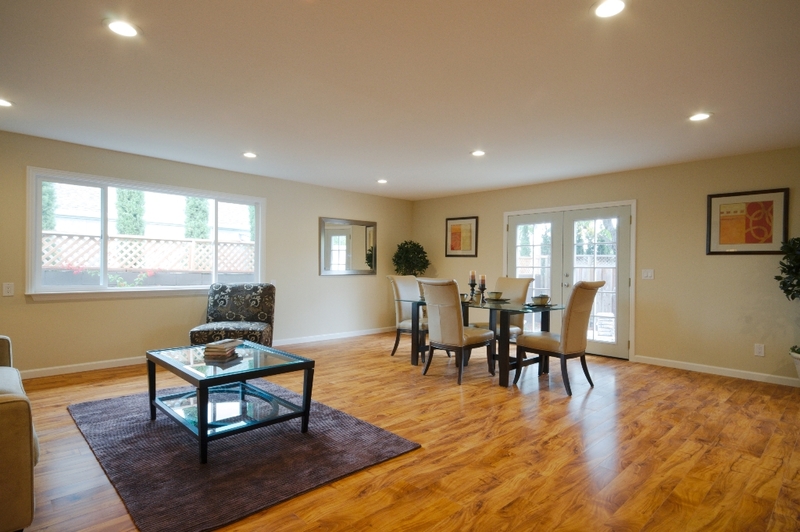 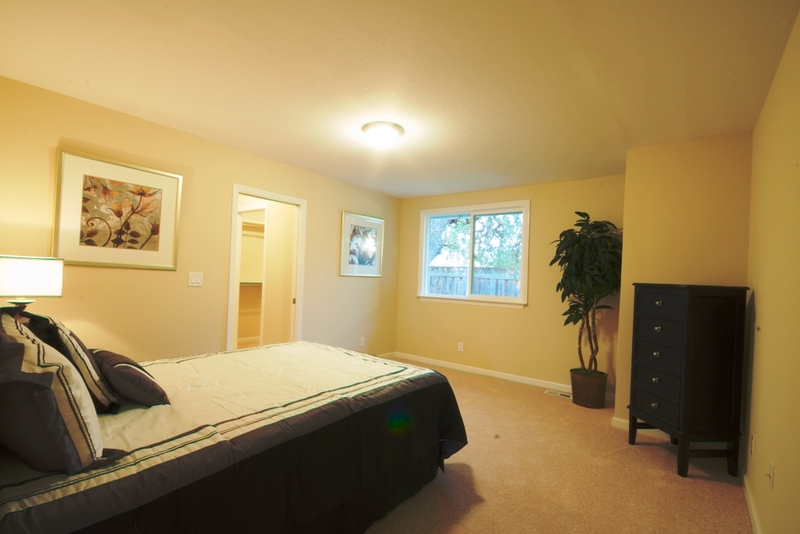 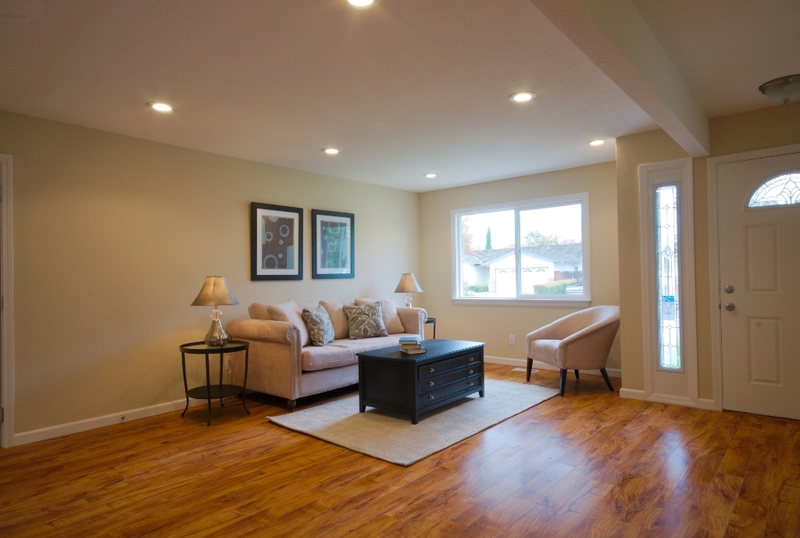 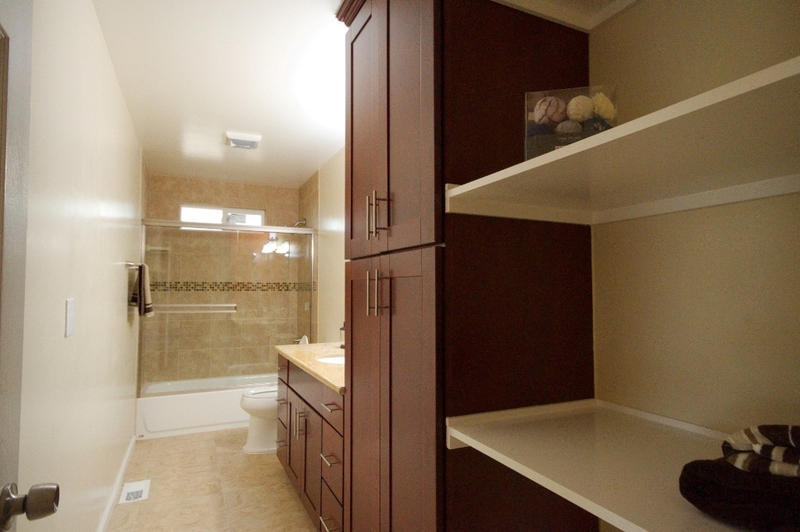 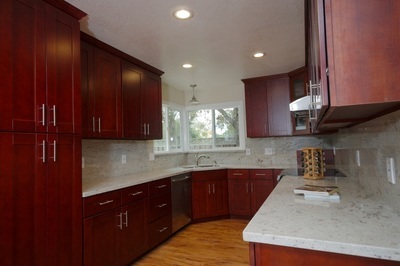 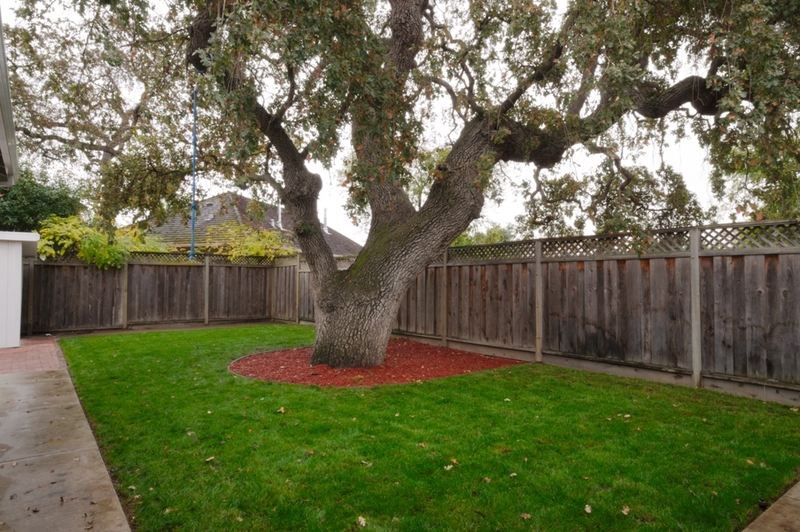 Newly Remodeled Home in the heart of West San Jose. Practically a new construction home with permits. 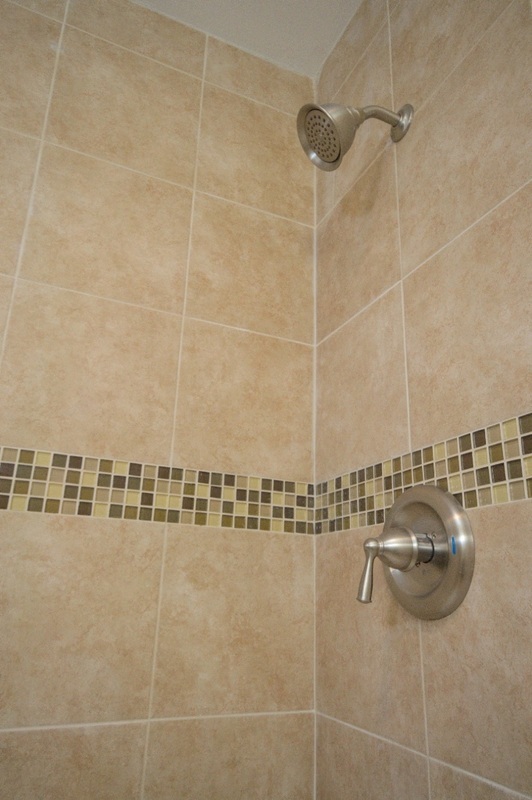 Top quality material and workmanship. 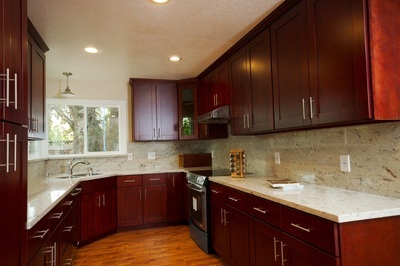 Gorgeous Kitchen that opens out to a large open area for family living with all the modern amenities. 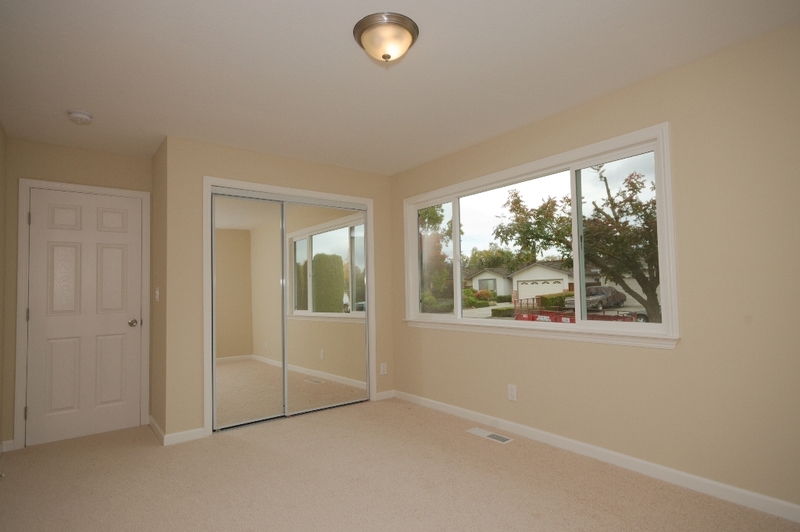 Open the French Doors and you face out into a large secluded backyard for BBQ gatherings. 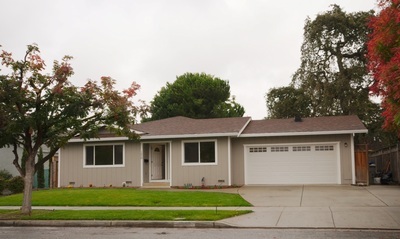 A big home on a large lot in the middle of a quiet street.